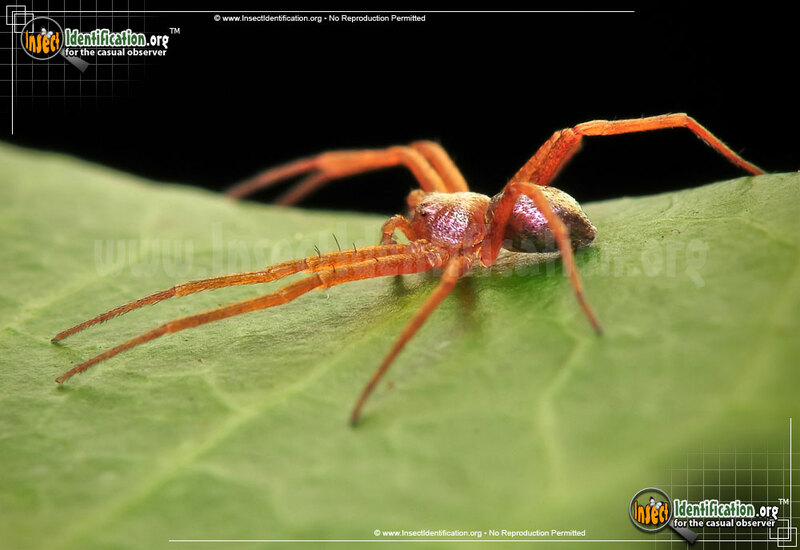 Detailing the physical features, habits, territorial reach and other identifying qualities of the Metallic Crab Spider. 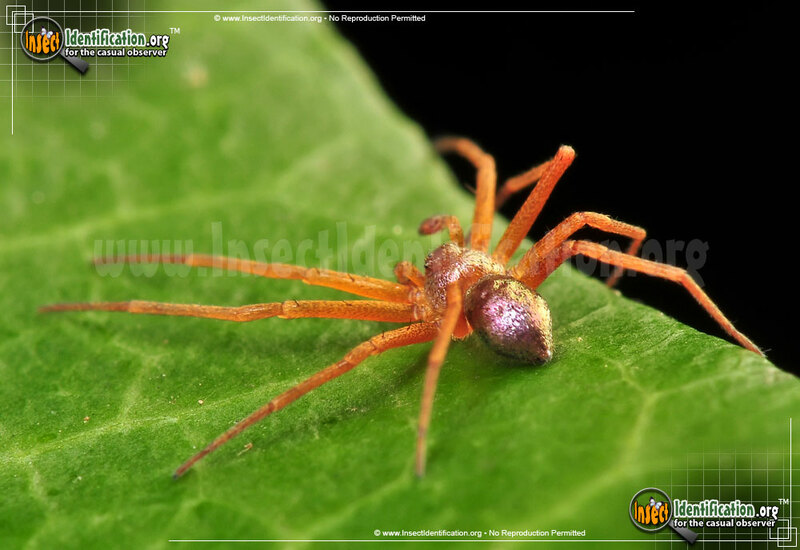 The Metallic Crab Spider can mesmerize if would just stop moving long enough to see it. The Metallic Crab Spider is a member of the Running Crab Spider family. They are long arachnids with skinny legs, and they are incredibly fast. 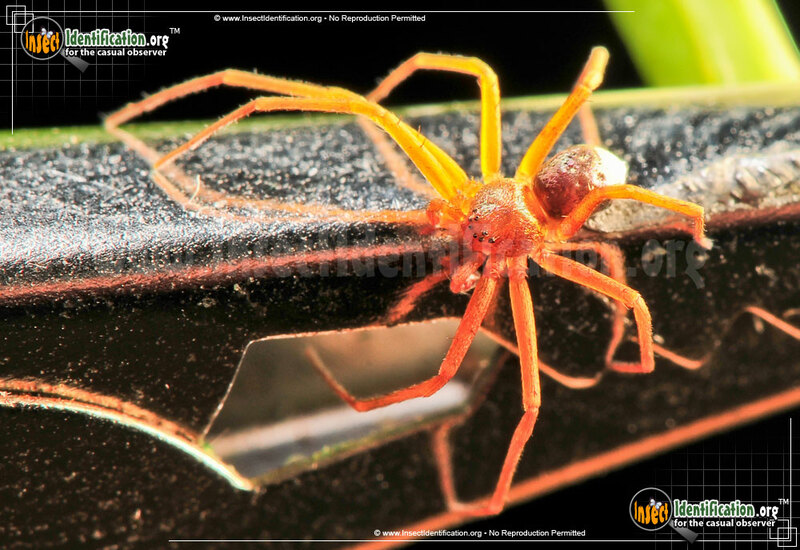 This speed allows them to escape predators as well as catch fast-moving insects. 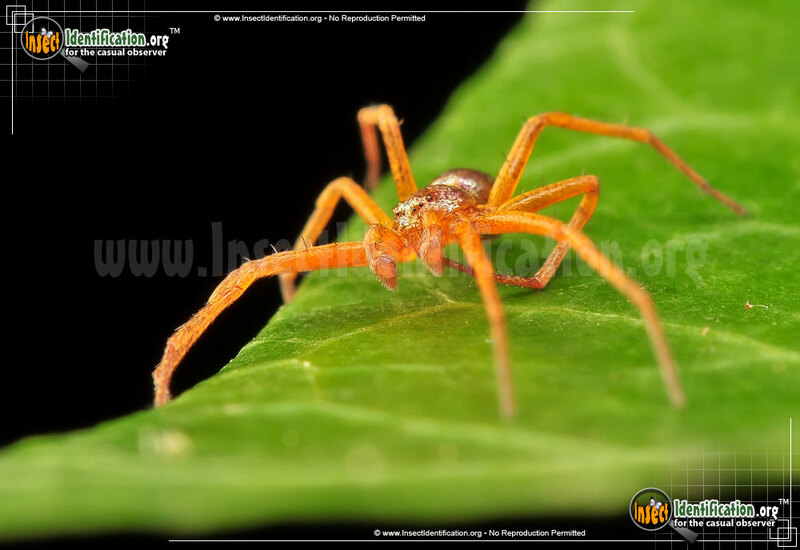 Those long front legs are about the same length as the other legs however, so despite its name, it does not look like a crab as much as other species of Crab Spider. This brown spider has an abdomen that is slightly darker than the rest of the body; almost rose gold in color. A shiny finish on the carapace and abdomen reflects light like precious metals. 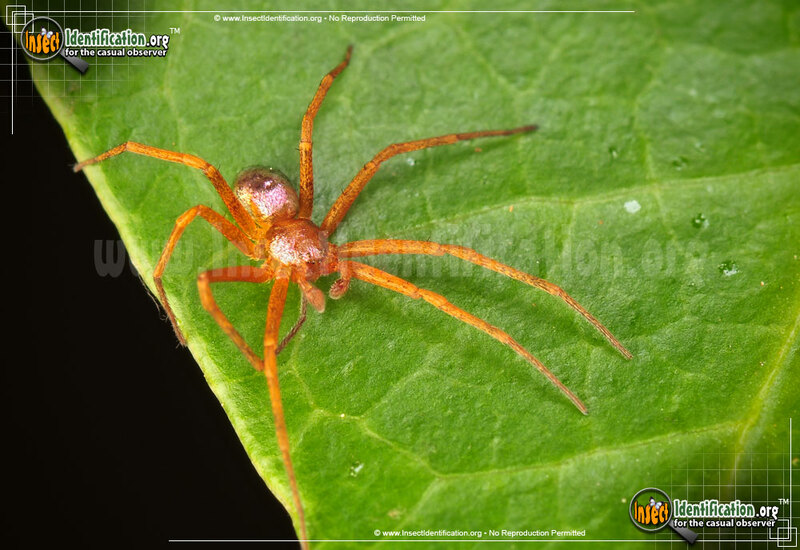 They can be found on tall grasses as well as the branches and leaves of trees and garden plants, or even roaming around on the ground.